I have developed a terrible habit of moving thousands of miles at a time. When I began teaching in San Diego, my east coast friends wanted to take my yoga classes and requested I teach them via Skype. When I moved from San Diego to London, England my California students asked me to make them homemade yoga videos so they could still practice with me. As I left London to stay in Louisville, KY my flatmates requested I make them yoga podcasts to keep their practices going. I think it may be time for me to finally share my classes long distance, so here goes! 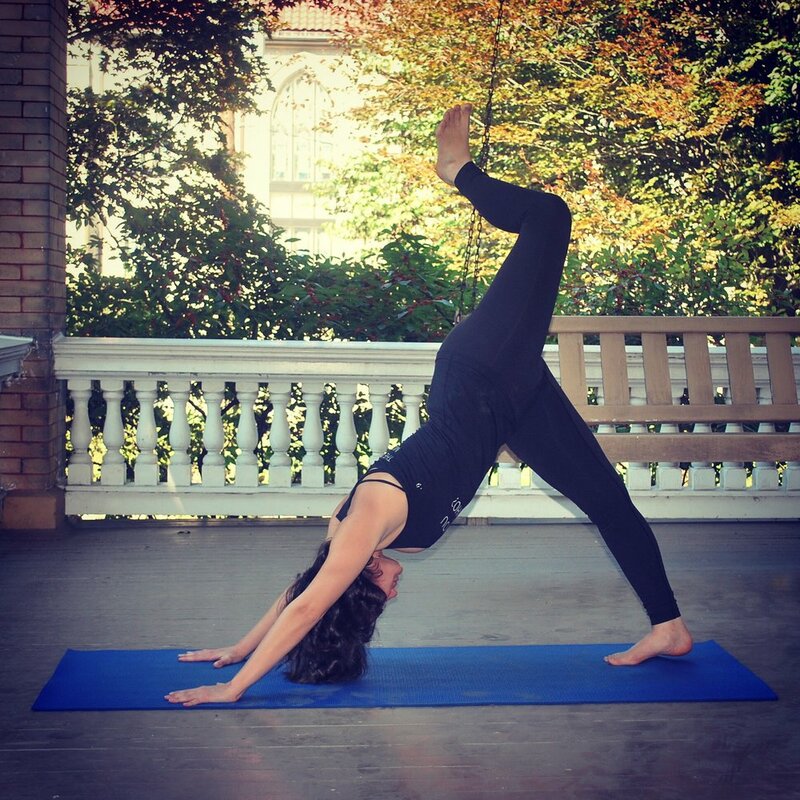 Each month I will upload a new yoga practice here on the lovely catalyst podcast. The first class is a heart-opening flow inspired by the stories shared this month.